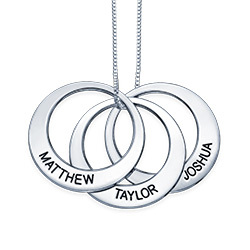 Take your family with you no matter where you go with the Family Tree Dog Tag Necklace. 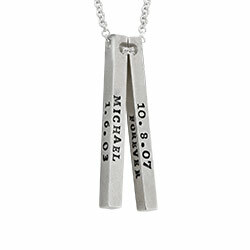 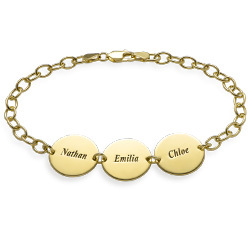 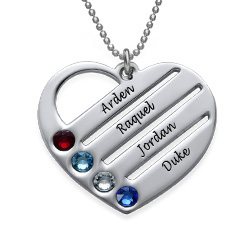 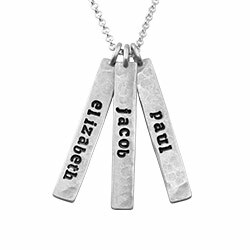 Using the style of a dog tag necklace, we make this family necklace special, by including the people you hold closest on the tag - your family. 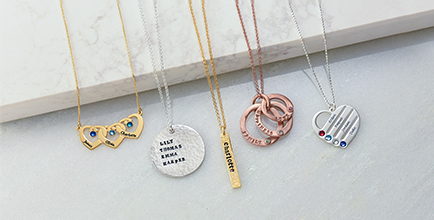 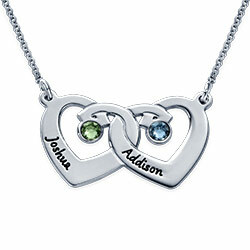 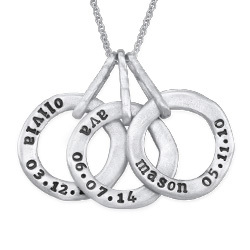 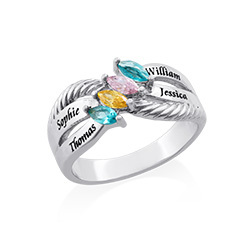 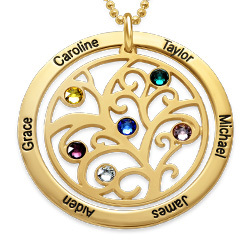 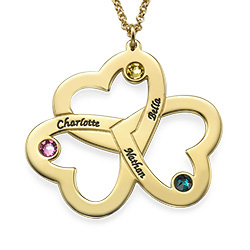 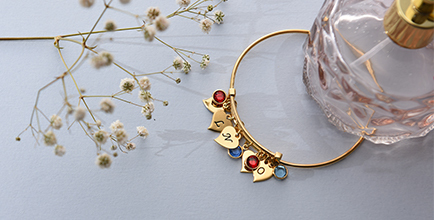 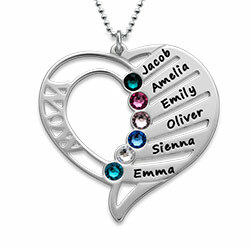 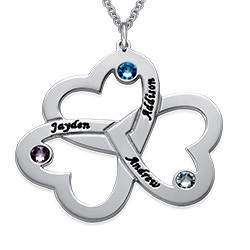 To make this necklace even more special, we include a beautiful family tree charm. 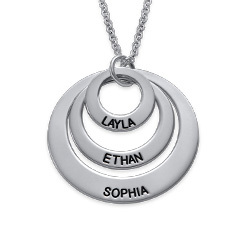 Everyone will know what this necklace means! 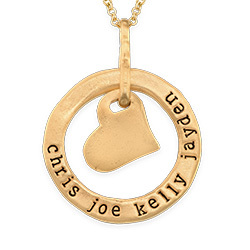 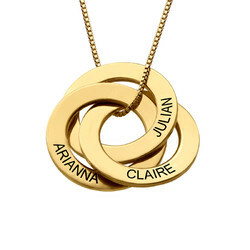 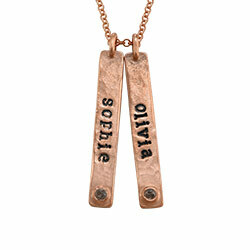 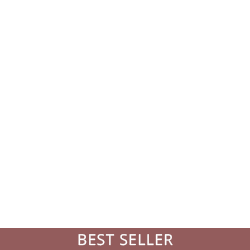 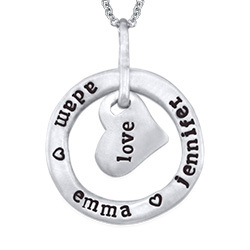 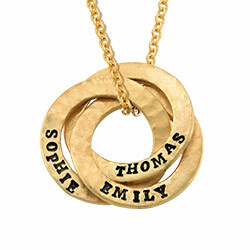 This necklace is the perfect gift to any mom out there! 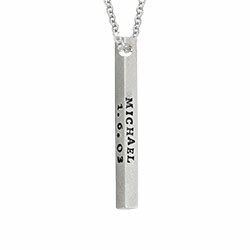 TheFamily Tree Dog Tag Necklace is made out of 0.925 Sterling Silver and hangs on a Sterling Silver Rollo Chain. 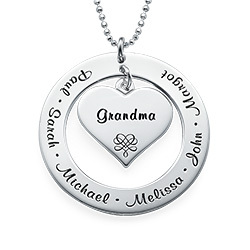 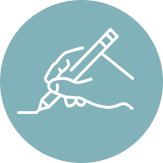 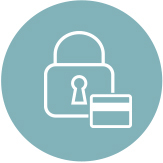 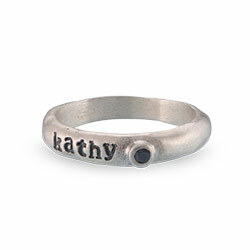 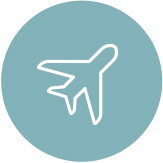 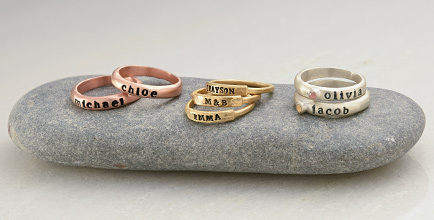 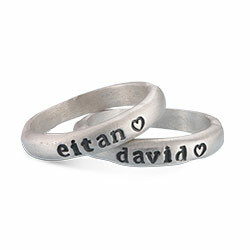 Up to 10 characters per inscription. 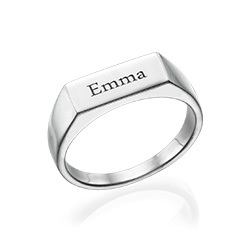 Measurements: 33.22mm x 23.26mm / 1.30" x 0.91"